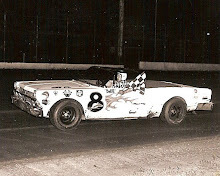 Cedar Rapids, Iowa – One of the most popular racing events in Iowa was the Budweiser Open Late Model Shootouts. Promoted by Keith Simmons Promotions, the highly-competitive series featured the Midwest’s finest late model drivers. 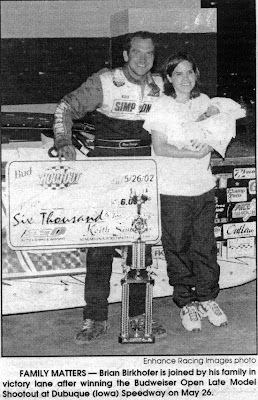 It was 10 years ago this Memorial Day Weekend, that Simmons held a special four-day, four-event at some of the Midwest’s most popular late model venues. 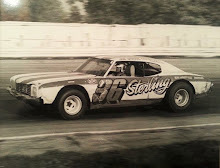 Farley Speedway, West Liberty Raceway, Dubuque Speedway and the Mississippi Valley Fairgrounds in Davenport would play host to the four late model slugfests. Simmons would put up a massive purse of $100,000 for the four-race event, with the winner of each 50-lap feature receiving $6,000. The “Palace of Speed” would be the opening act on Friday night, May 24th with 48 late models taking part in festivities. Steve “Ace” Ihm of Hazel Green, Wis., Darren “The Thriller” Miller of Chadwick, Ill., Denny Eckrich of Tiffin, Mitch Johnson of Fargo, N.D., and Dave Eckrich of Oxford would snare heat wins while Matt Furman of Iowa City and Dan Galant of Clinton would take consolation victories. Chris Smyser of Lancaster, Mo., took the non-qualifier’s feature over Monte Ohrt of West Branch. Darren Miller would score the win in the fast dash and sit on the pole for the 50-lapper. 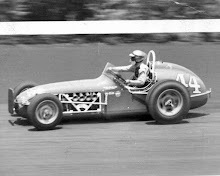 Miller would lead early in the event before giving way to Denny Eckrich. Eckrich used the wide track to his advantage, getting through lapped traffic with little difficulty and built a healthy lead in the process. 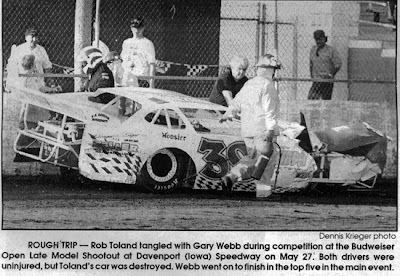 Meanwhile, Eckrich’s brother Dave was in a tough battle with Rob Toland of Hillside, Ill., for the second spot. Eckrich and Toland swapped that position for last 10 laps of the event. 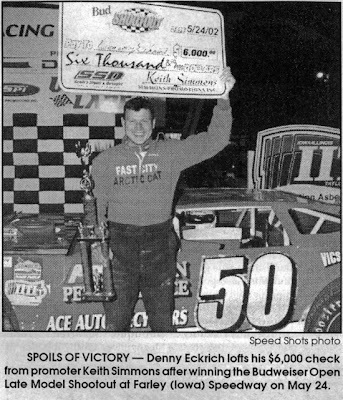 A late caution would bunch up the field but neither Dave Eckrich nor Toland had anything for Denny Eckrich, as he sped to an easy victory and a $6,000 payday. Jeff Aikey of Cedar Falls, Iowa would finish fourth and Curt Martin of Independence, Iowa, would round out the top five. The following night, May 25, would see a new race track and a new winner. West Liberty Raceway had a full house and 52 late models for their Saturday night show. Hometown hero Steve Boley brought the crowd to their feet by winning the first heat. Brian Harris of Davenport, Friday night’s feature winner Denny Eckrich, Darren Miller and Rob Toland were the other heat winners. Matt Furman and Todd Davis of Iowa City took consolation prizes and Mark Burgtorf of Quincy, Ill., was the non-qualifier feature winner. Once again, it was Darren Miller winning the fast dash to take the pole position. Once again, Miller would hold the top spot for just a few circuits before yielding it to someone else. 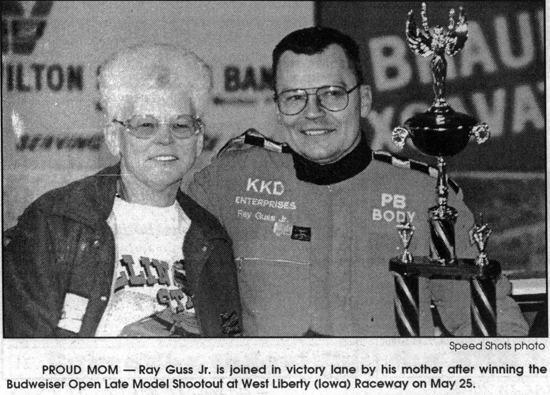 This night it was Ray Guss Jr. of Milan, Ill., who took over from Miller and went on to provide the fans with a dominating performance. 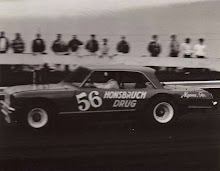 Guss was masterful in working traffic in the 50-lapper. The only challenge came on lap 27 after a caution flag was thrown for Rusty Zook’s stalled car. 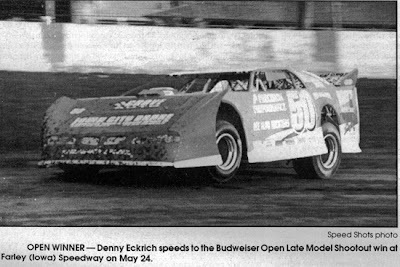 Denny Eckrich, running in second at the time, would make a couple attempts at Guss on the ensuing laps, but Ray proved to be too strong. He again pulled away from the field, negotiated lapped traffic and stood in victory lane hoisting the $6,000 check. Eckrich would hold on for runner-up honors while Gary Webb of Blue Grass would finish third. Rob Toland would score his second straight top-five finish with a fourth place showing and initial race leader Darren Miller would hold on for fifth. Round three of the Budweiser Open Late Model Shootout would take place on the high-banked 3/8-mile Dubuque County Fairgrounds on Sunday, May 26th. Another capacity crowd and 43 late models checked in for the evening. One late model hot shoe that was unable to attend the first two events at Farley and West Liberty made himself available for the final two stops and he would prove to be the top gun in both contests. Steve Boley, Darren Miller, Clint Hines of Andalusia, Ill., and Curt Martin would score heat wins while Terry Neal of Ely would win one of the consolations. The other consolation winner was Brian Birkhofer of Muscatine, who was forced out of his heat race with oil filter problems. Darren Mish of Cassville, Wis., would take fast dash honors and start on the pole for the 50-lap main event but it would be Steve Boley taking the lead as the green flag waved and he would maintain the top spot for the first 36 caution-free laps. 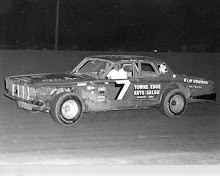 Gary Webb would hound Boley throughout the contest and the two veterans knifed through traffic until the first yellow flag waved on lap 36. The restart had Boley out front with Webb, Darren Miller and Denny Eckrich. 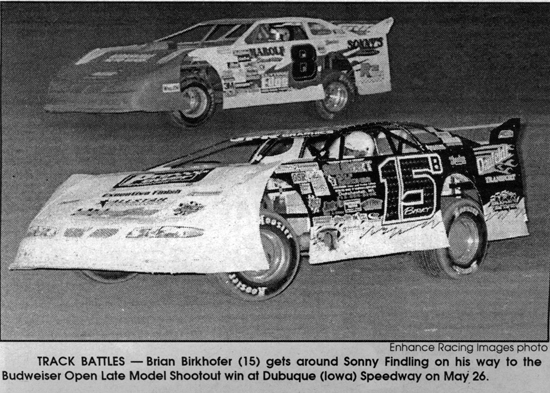 Brian Birkhofer, who had started 22nd had worked his way to the seventh spot and two laps later, passed two more cars and now had only Boley, Webb, Miller and Eckrich to deal with. The final 12 laps of the race is still considered as one of the most exciting finishes ever at Dubuque as Boley, Miller, Webb and Birkhofer all took turns being in the lead, but when the smoke cleared, it was Brian Birkhofer taking the victory and the $6,000 payday. Webb would settle for the runner-up position while Miller took third. Eckrich hung for fourth and Boley, after leading the majority of the race, was shoved back to fifth spot. The fourth and final Budweiser Open Late Model Shootout would head to Davenport, Iowa, on Monday, May 27. Another full grandstand and 45 late models were signed in for the Memorial Day event on the historic half-mile. Chris Smyser, Dan Galant, Birkhofer, and Dennis Erb Jr. of Carpentersville, Ill., would claim heat wins while Monte Ohrt and Joe Izzo of Bridgeview, Ill., would take consolation wins. Brian Harris would win the non-qualifier feature. Brian Birkhofer would win the fast dash and put himself on the pole position for the 50-lap A-main, but would trail Jay Johnson of West Burlington for the first seven laps of the event. Johnson, however, would jump the cushion and make contact with the retaining wall, sending him to the pit area for repairs. Birkhofer would take the point on the restart and lead the remaining 43 laps to score his second straight Budweiser Shootout win and add another $6,000 to his bank account. Ray Guss Jr., who started 15th, would have the drive of the day, working his way steadily through the field and taking second just ahead of Kurt Stewart of Ainsworth, who turned in a fine performance himself. Gary Webb would pass the most cars, starting in 25th and finishing in the fourth position and Darren Miller would round out the top five. Four days, four races and four tracks; The Budweiser Open Late Model Shootout on Memorial Day Weekend of 2002 will go down as one of the most exciting late model events in Iowa racing history.